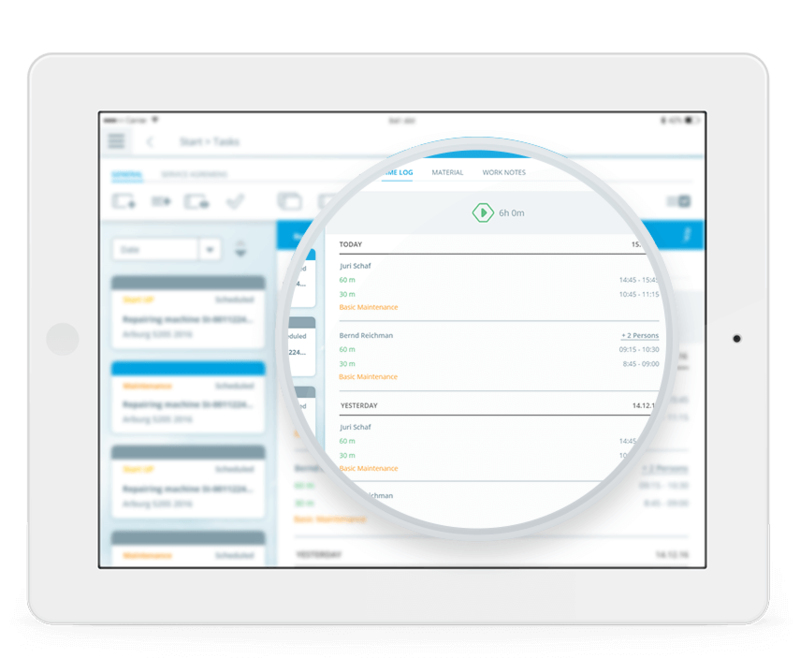 Record the deployment times of all of your field service employees quickly and easily, and on site. Benefit from optimized resource planning in your project management system. More Time for Your Customers." Practical, easy-to-use app for your employees for time recording at the customer’s site. Project-related time entry and automatic synchronization with the SCS cloud. 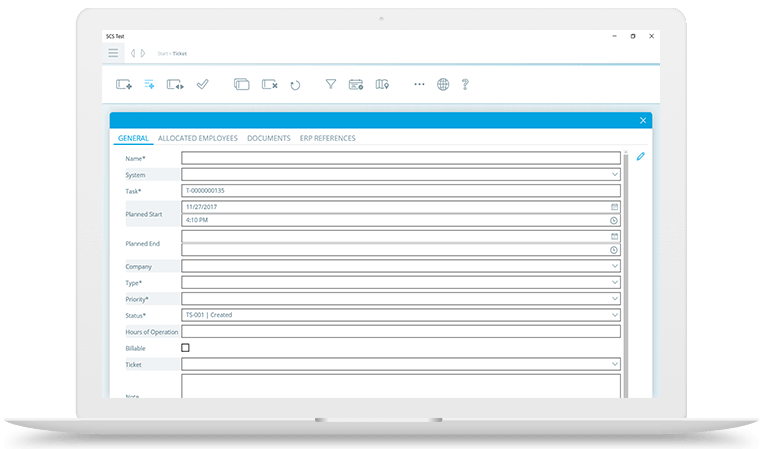 Automatic updating of all relevant data in your ERP system project administration. Mobile Time Recording. Fast and Efficient. "The SCS app enables your employees to record their working hours on the current project at any time on site, easily and conveniently. At the same time, it provides them with all necessary information about the current task to ensure optimum processing at the customer’s site. After selecting the relevant task, your employee starts recording the time for the current task by pressing a button. Once the work is complete, the recording ends and the collected data is automatically synchronized with the project in the ERP system." "SCS projects enables your project managers in the back office to plan resources significantly more efficiently, and to check the project’s progress. Immediately after the work that was performed has been acknowledged, SCS projects transmits the data to the project management component in your ERP system. This means that the progress and the services rendered in the project can be traced directly." "Transparency and regular updates are the top priority in project management. Each team member has to be aware of the current state of a project at all times, and know which tasks are due to be completed next. The seamless interaction of SCS projects on site and SCS planning in the back office consistently ensures a uniform level of knowledge is maintained. Clear arrangements, realistic planning and fast processing times – SCS lays the foundations for all of this. All important information remains up-to-date at all times, increasing the efficiency of your service processes." With SCS projects Into the Networked Future. "Support your employees on site with a quick and convenient way of entering deployment times. 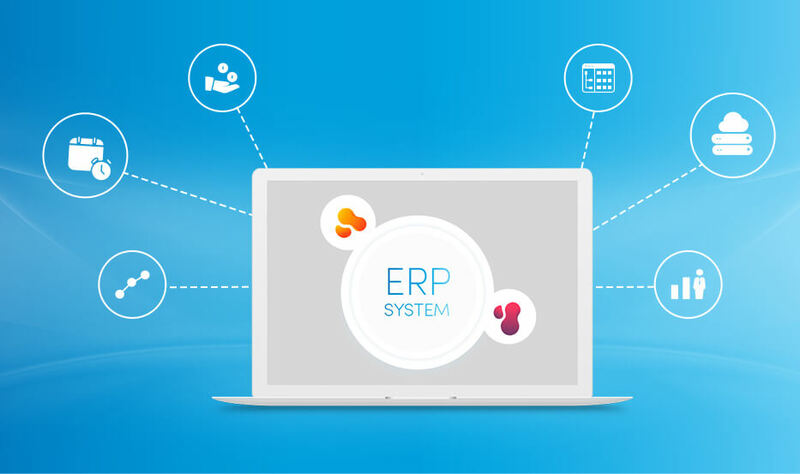 By automatically synchronizing the information with your ERP system, you eliminate errors or delays in forwarding the deployment details. 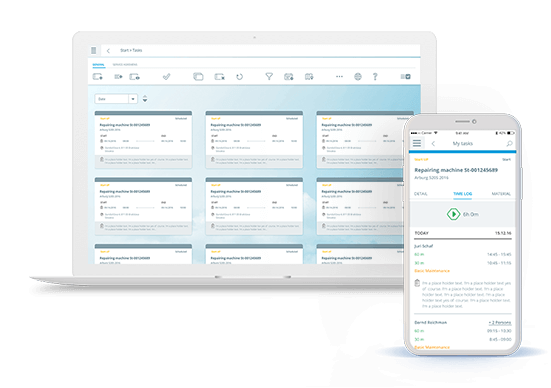 Accelerate invoicing by transmitting data in real time. Lay the foundation for significantly more efficient resource planning and service provision."